Just added 12 new stone pairs to our Tabasco geode earring listing! 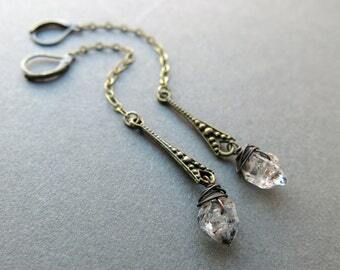 I’m so in love with these stones! Make these sparkling druzy geode earrings your new wardrobe staple! Simultaneously modern and earthy, these versatile beauties will look dazzling with anything in your closet! 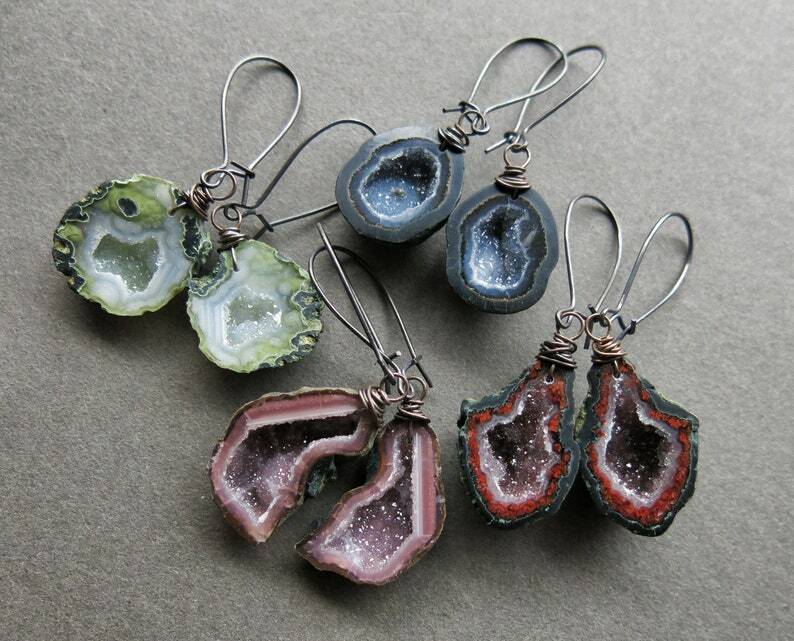 Each pair of our Tabasco geode earrings is one of a kind and hand made to order. Please allow 1-2 weeks for production. If you have a specific deadline, please let us know and we will do our best to accommodate you! Tabasco geodes are volcanic stones with a modest looking shell containing a hollow cavity. 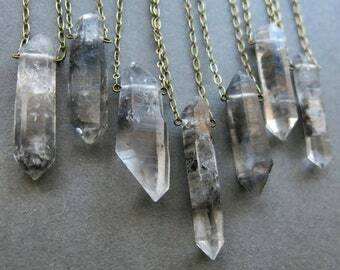 Over millennia, the cavities gradually filled with beautiful, sparkling quartz crystal “druzy”. This transformation makes them potent symbols of inner beauty and the resilience of the human spirit. They can assist in boosting self-confidence and healing the relationship with self, allowing the wearer to see their inner light with clarity. Geodes are a perfect stone for shy introverts, perfectionists, or anyone healing from a broken heart or grief. 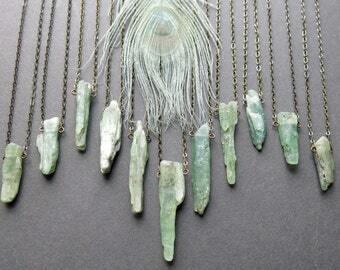 They are also a great gift for expecting mothers, visually representing the sacred feminine power of the womb. Each of our creations is lovingly hand crafted with meticulous attention to detail, aesthetic, and durability. Please note, however, that some stones are naturally fragile, so handling your jewelry with care is still recommended. Please keep your earrings dry to give them the longest life and protect the finish of the metal. 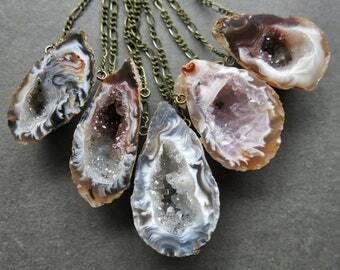 Beautiful geodes. Perfect size for earrings.